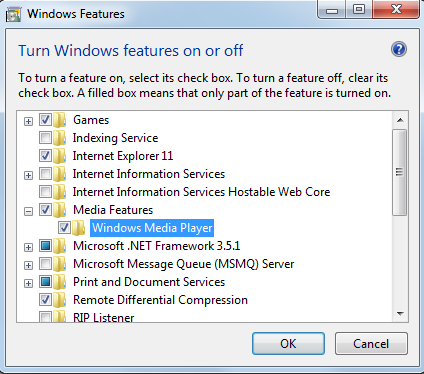 Windows Media Player is not working. At the same time, I'm unable to uninstall it from my computer. Can you help? no sound on speakers had them check they are okay still no sound coming out . yes im asking you something can you answer. In order to solve the problems, I suggest you disable the player, reboot your computer and enable it again. If you still have issues, try to update it to the latest version.